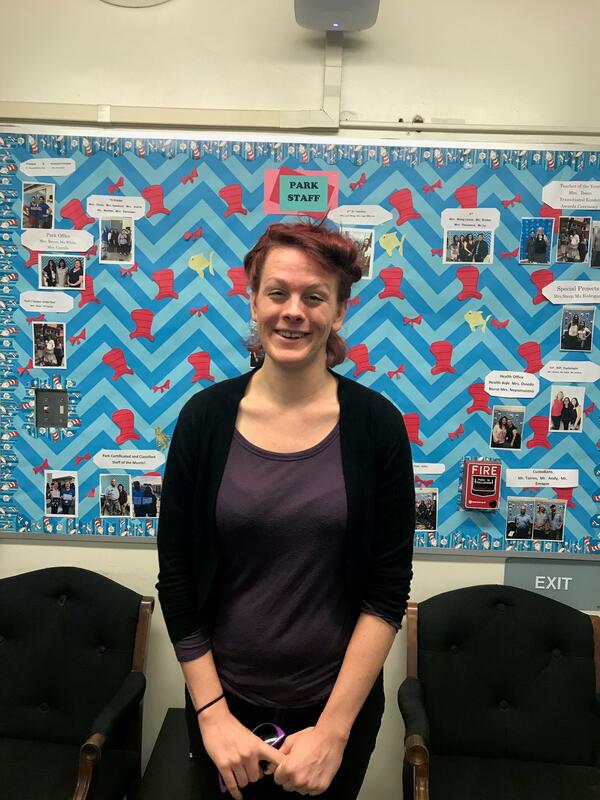 A Message from Park's New School Librarian, Ms. Nicole! I think the word is officially out--I'm the new Librarian at Park Elementary!!! Who am I, you ask??? In addition to being a story time reader at my local library branch, I'm actually a Children's Librarian-in-training at San Jose State University right now, and an administrative clerk for the Los Angeles Public Library as well, not to mention a huge lover of Children's books in general. I also have a special fondness for sloths, but that's neither here nor there I suppose. In any case, being your Librarian at Park really feels like the sprinkles on top of my library sundae, so to speak, and I can't tell you how excited I am to be here! Okay, fine, I will tell you...I AM REALLY, VERY, EXTREMELY EXCITED. And if that wasn't enough excitement already for one day, I also wanted to share with you the official reopening date of the library: FEBRUARY 14th. The way I figure it, nothing says love like the library. Given the amount of work there needs to be done in the library, I admit that this date is rather ambitious. But I know that the kids have already gone without the library for a while and I hate to have them wait any longer. So however ambitious the timeline is, I'm going to do everything I can to make it happen. Oh, and, for the time being, please note that I will be here on Monday, Tuesday and Wednesday from 8:30AM-1:30PM. If you or any of the kids should need anything on these days, please don't hesitate to ask. After all, I'm here to support you! Okay, that's all for now. A huge colossal thanks to everyone I've met these past few weeks for giving me such a warm welcome. It's made all the difference, and I look so very forward to working with you all in the coming months, and especially in rubbing elbows with those of you who I haven't yet met. Have a wonderful holiday and see you next year! 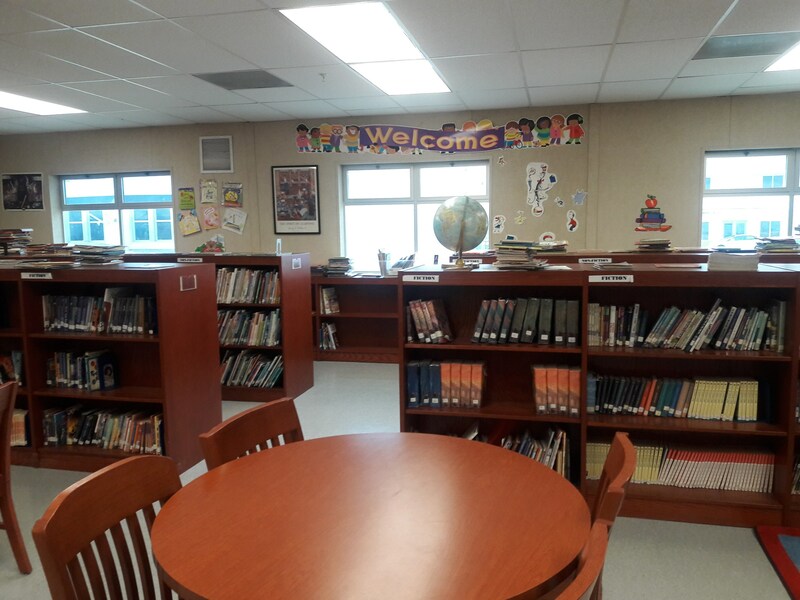 Our school library serves as an asset to the educational and emotional support of all our students. 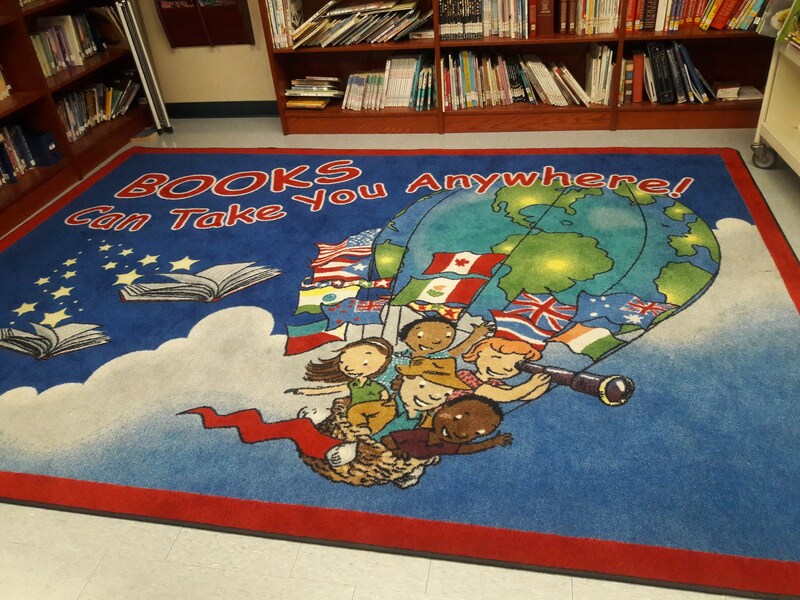 Every classroom has the opportunity to visit the library through a scheduled time decided upon by their teachers. In addition, Mr. Sheldon opens the library for student enjoyment during recess and lunch recess. We encourage parent volunteers to sign up with Mr. Sheldon to read a book aloud, a selection of your choice, to your child’s class while they have scheduled library time. We also encourage you to volunteer in the library to help students find and check out books and support Mr. Sheldon re-shelve returned books. Make sure to fill out a volunteer form with our home school coordinators and begin your exciting journey in supporting our efforts to make the Park Library an enjoyable place for our students. 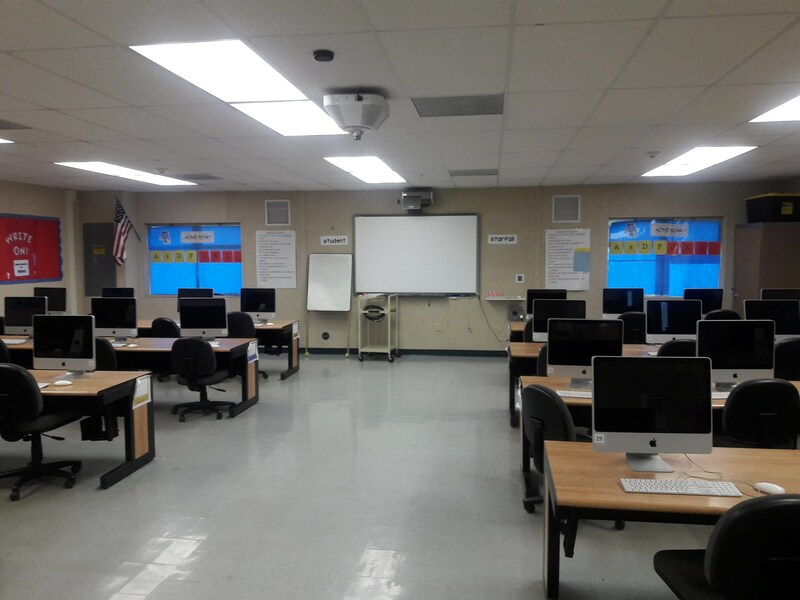 We also have 1-1 chromebooks in grades 4-8 and a mac computer lab for our TK-3rd grade classes. Park Students have scheduled times to visit the lab with their classrooms.